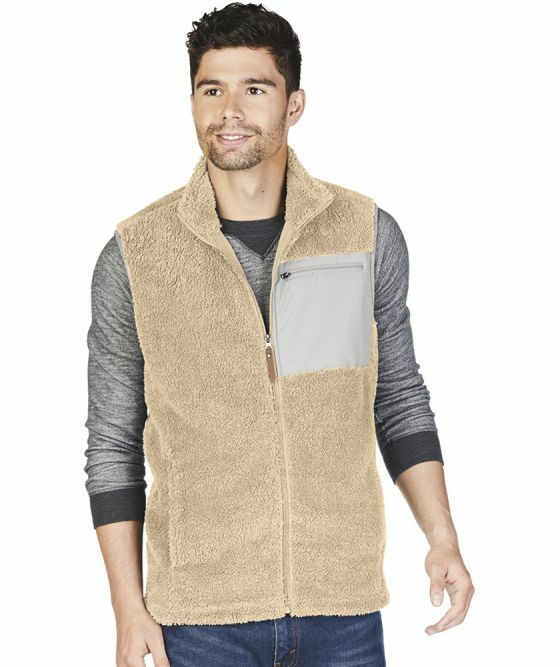 The Charles River 9974 Men's Newport Vest is plush and luxurious on the outside thanks to a fine, lofty 100% Polyester Uni-Soft fleece bonded to brushed fleece. 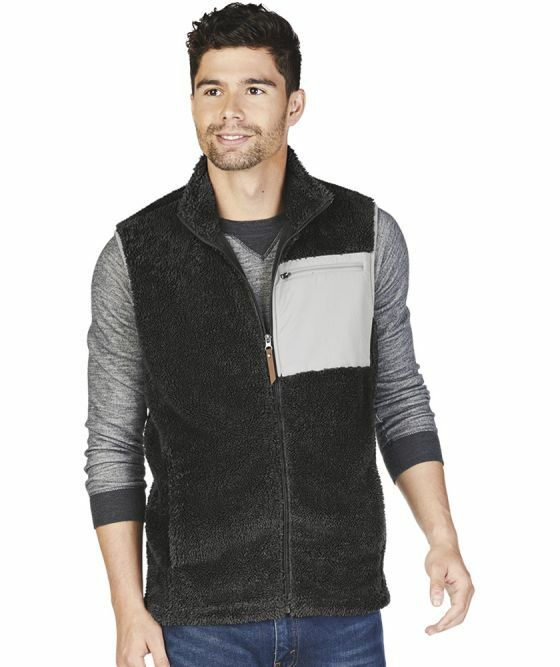 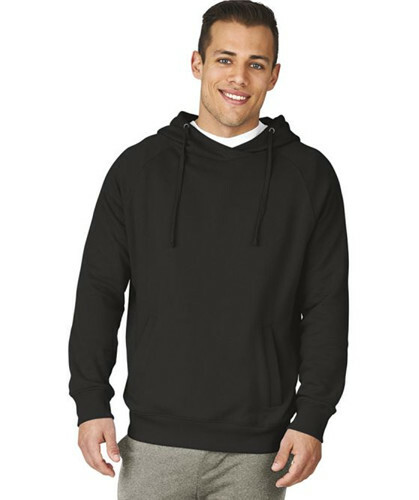 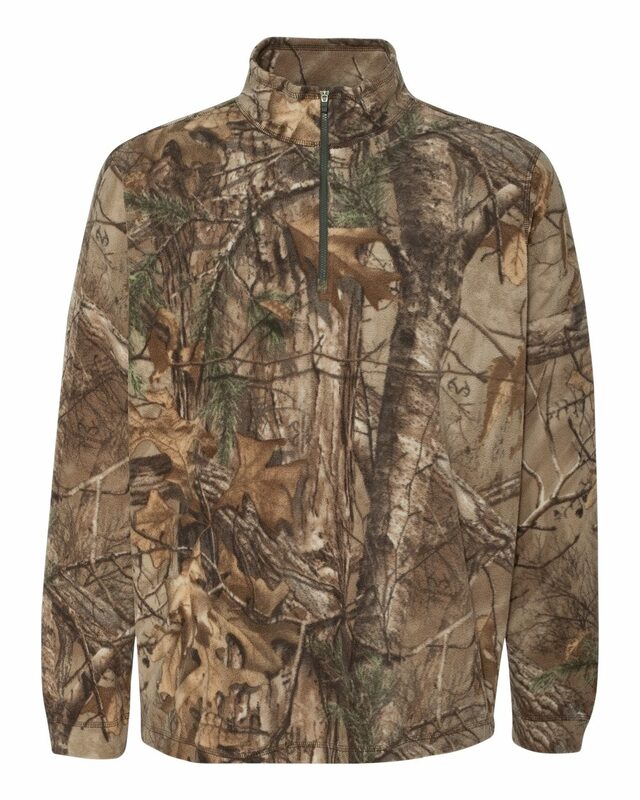 This vest features a full-zip mock neck with a faux leather zipper pull. 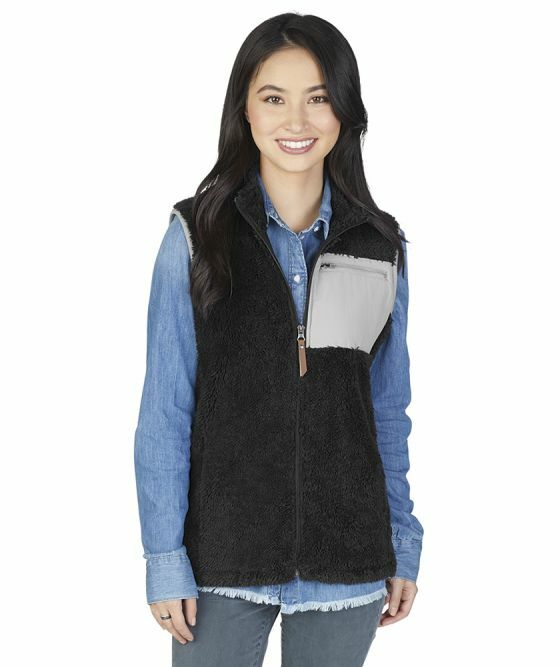 A left chest pocket in nylon makes decoration a breeze! 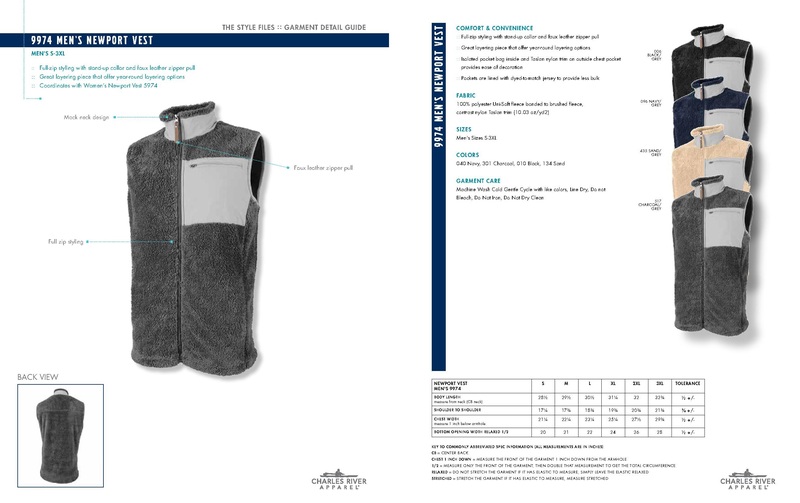 Also features in-seam pockets for a great detailed touch.